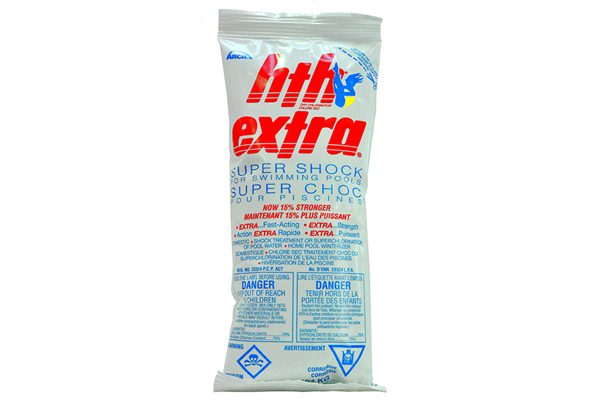 The HTH Extra Super Shock Pouch Is A Space Saving, Convenient Way To Shock! This small package of shock packs a super punch to super chlorinate your pool. 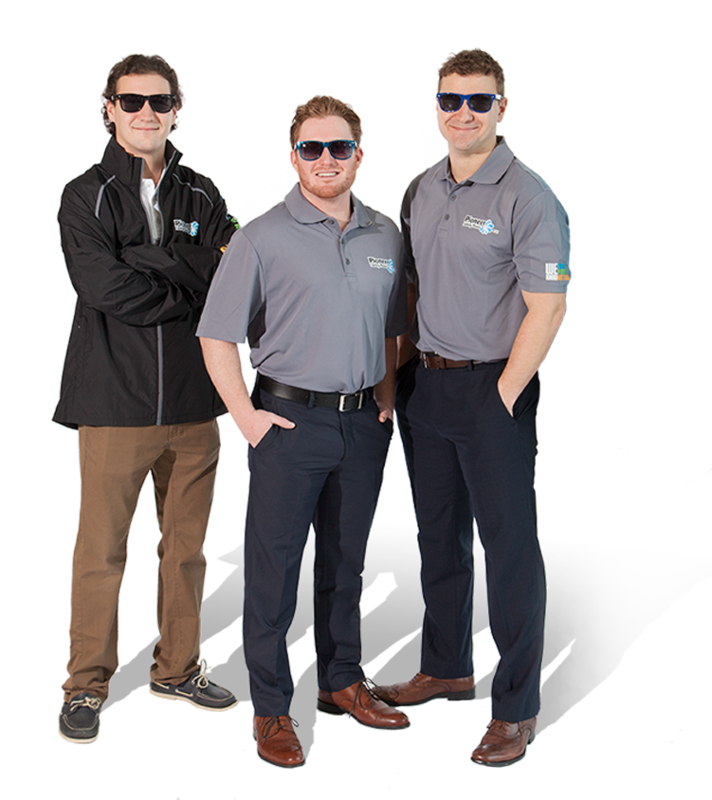 This fast-acting formula is now 15% stronger to give you the powerful shock you need when opening or closing your pool. This 454g. bag features an easy to cut corner where you can disperse the shock evenly throughout your pool.